WorldFirst Currency Specialist, Lydia Paik, takes a look at the key trends of March and considers the many diverse events set to shape global currency markets throughout April. Jerome Powell’s FOMC debut met expectations, as the Federal Reserve hiked the federal fund rate from 1.5% to 1.75%. The rate hike is widely regarded as the first of the three expected in 2018. USD/SGD began the month at a high of 1.328 and traded consistently lower, to close at 1.310 by month’s end. With the next FOMC meeting slated for May, the focus in April will be on the economic fundamentals of growth and inflation data. Non-farm payroll (NFP) and average hourly earnings will be released on 6th April and Federal Reserve Chair Powell will be speaking on 7th April. AUD – can AUD/SGD find parity in April? The Reserve Bank of Australia (RBA) left interest rates unchanged at 1.5%. Labour market growth slowed down in the last month, as the unemployment rate for February rose to 5.6% and unemployment change disappointed with only 17.5 in comparison to the forecast of 19.8. AUD/SGD briefly traded higher to 1.035 before erasing its gains and extending its losses for the rest of the month. AUD/SGD closed March at 1.005. The official cash rate was held at 1.5% at the April RBA board meeting. Another key date this month will be the U.S. unemployment rate and hourly earnings on 6th April. The slowdown of economies in the Eurozone continued in March, particularly in the services industry. Further uncertainty stemmed from trade wars, as the EU threatened to retaliate to President Trump’s plan to impose penalties on steel and aluminium imports. EUR/SGD traded sideways in the month of March, reaching a high of 1.637 before closing at 1.615. All eyes will be on Mario Draghi, as the ECB deliberates on plans to end its bond purchasing program. The next ECB press conference will be held on 26th April and inflation data will be released on 4th April. The Pound rose consistently at the start of the month, largely due to the negotiations between the UK & EU that will result in an ‘orderly withdrawal’ of the country. While domestic data has been on the quieter side, the GBP started to slip due to news of trade wars and Russian diplomats. 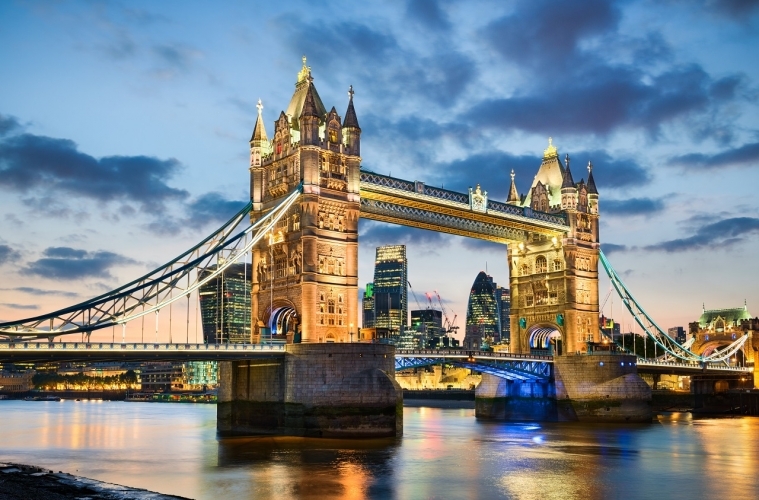 The Sterling was a surprise contender in March, with the GBP/SGD testing the 1.868 mark – a key resistance level since the referendum, before closing at 1.835 by month’s end. A slew of PMI data is set to be released in the first week of April, followed by Mark Carney’s speech on 6th April. These comments are the views and opinions of the author and should not be construed as advice. You should act using your own information and judgement. Whilst information has been obtained from and is based on multiple sources the author believes to be reliable, we do not guarantee its accuracy and it may be incomplete or condensed. All opinions and estimates constitute the author’s own judgement as of the date of the briefing and are subject to change without notice. Charlotte is WorldFirst’s Marketing and Communications Specialist for Singapore and Australia, bringing more than 4 years’ experience across Europe, Australia and Asia to the team. In 2013, Charlotte transitioned to financial services after a two year stint in media, and began her career in Marketing and Communications for a multinational insurance company, in the City of London. Since returning to Australia, Charlotte has traded the world of insurance for foreign exchange and now manages the content, PR, social media and internal communications for two of WorldFirst’s six global offices.